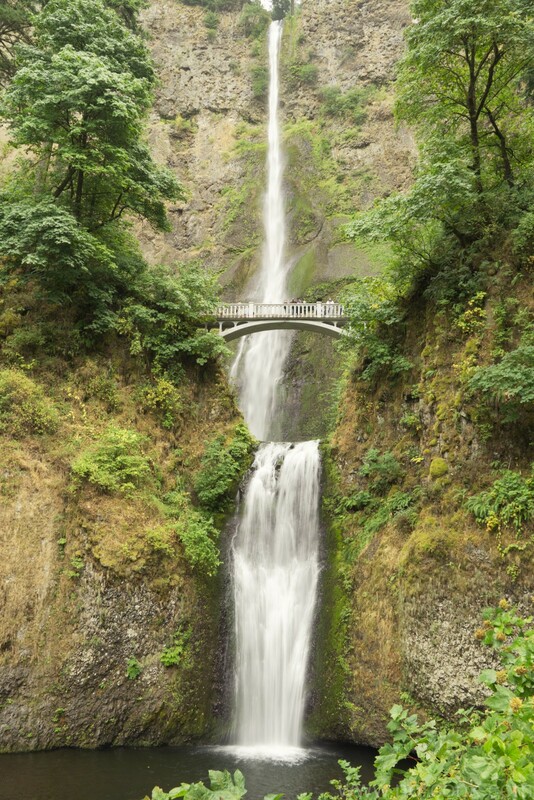 It started with a notion that Portland, Oregon would be a nice city to visit. With the house search happening, the notion was not receiving much commitment nor planning. But, since the house dealings were all in order and there wasn’t really anything for me to do but wait, Janet and I took a week vacation and did an extreme last minute trip. Last minute flights – literally booked 60 hours before departure – were cheap enough to go. So, we headed out from GRR to PDX for a week nearer the Pacific.